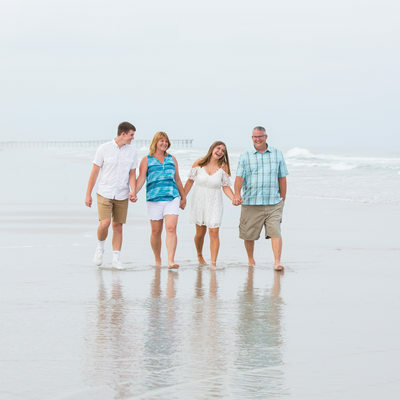 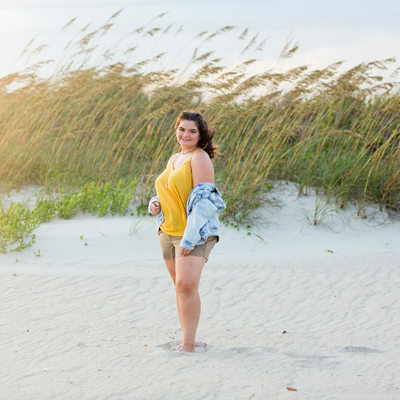 Topsail Beach is a beautiful North Carolina beach that many families have been creating precious family memories at for years. 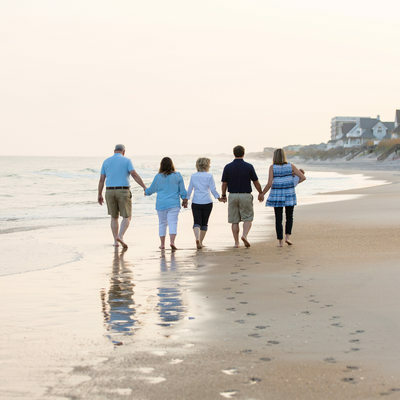 If this is your first visit to Topsail Beach, welcome! 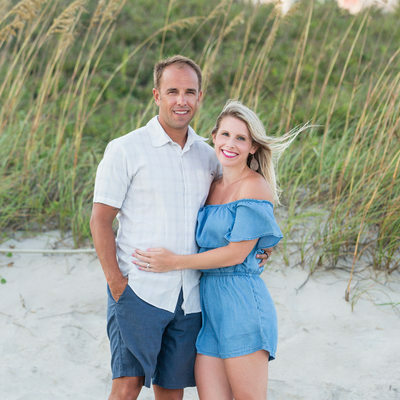 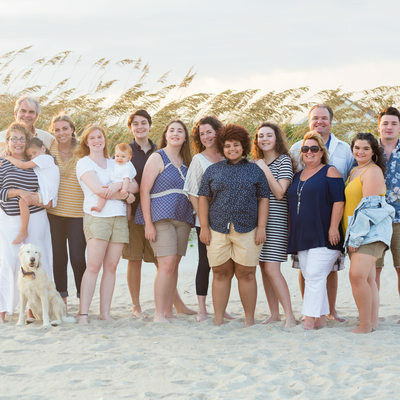 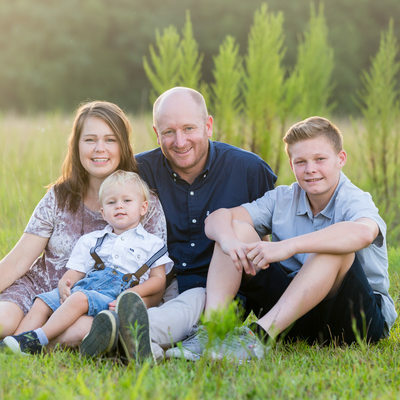 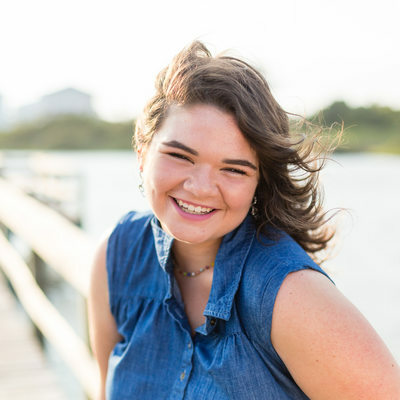 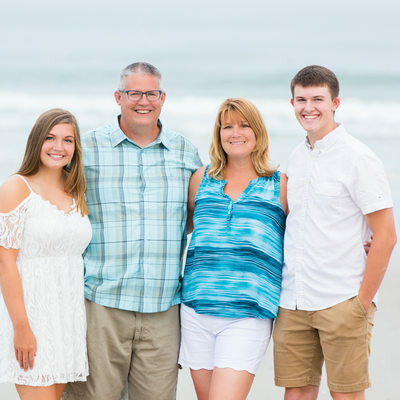 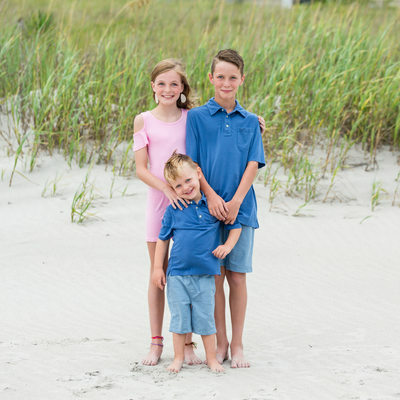 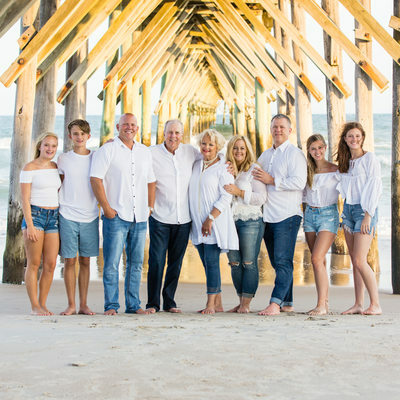 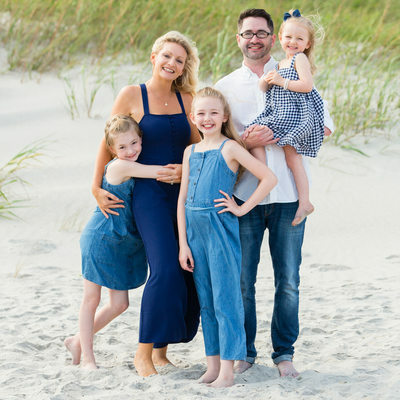 One of our favorite things to do as photographers is document the relationships each family has with one another, and documenting those memories on the beach is the perfect combination. 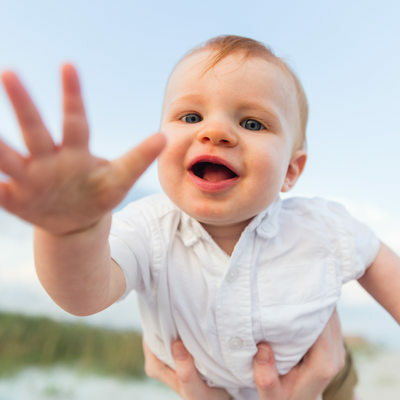 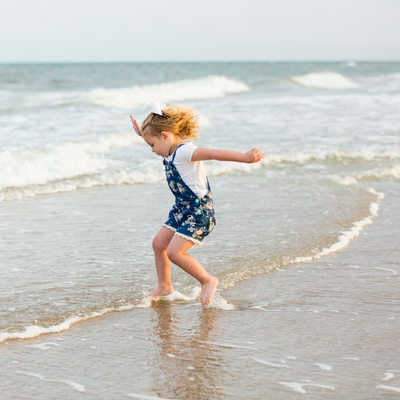 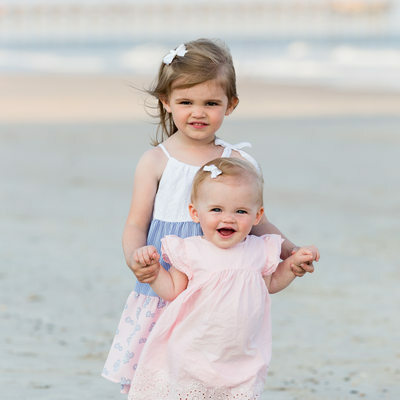 Capturing kids running down the beach, chasing their siblings or cousins are memories they will cherish even into adulthood. 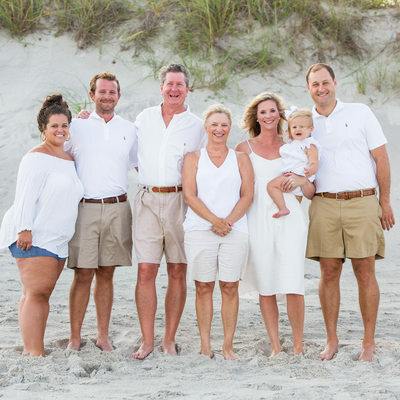 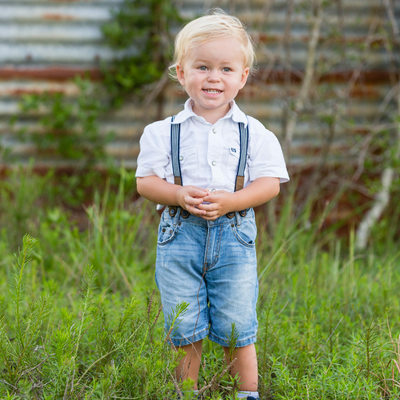 Bring those memories back to life for years with heirloom albums and prints that your family will love. 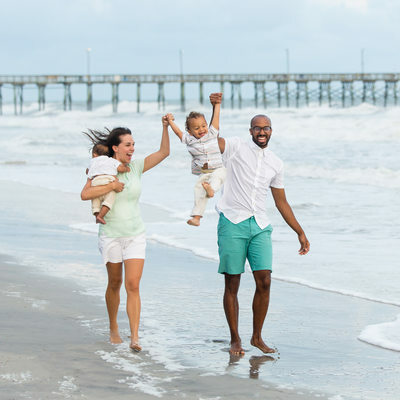 We would love to be a part of your TopsailBeach vacation memories!